Decorations, decorations everywhere! One of my favorite things to do is decorate my home for the holidays. I set aside an entire day just to do it because it just makes my heart happy! 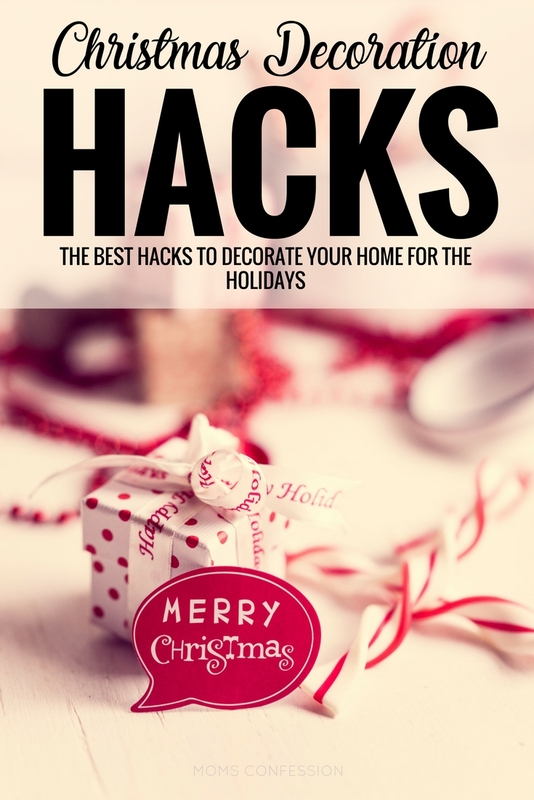 f you are looking for the best ways to decorate this year, here are some Christmas decoration hacks to get you on the right path! If you are in a money crunch this holiday season, (who isn’t?) you may be wondering how you will afford to decorate your home on a budget. Holiday decorations can cost quite a lot, especially if you plan on updating them every year. There is no reason to head out and spend a hundred dollars or even fifty dollars on decorating. Here are some low-cost holiday decorating ideas to make your home merry and bright. Keep holiday decorating simple. One way to keep costs down for decor for the holidays is to keep your theme simple. 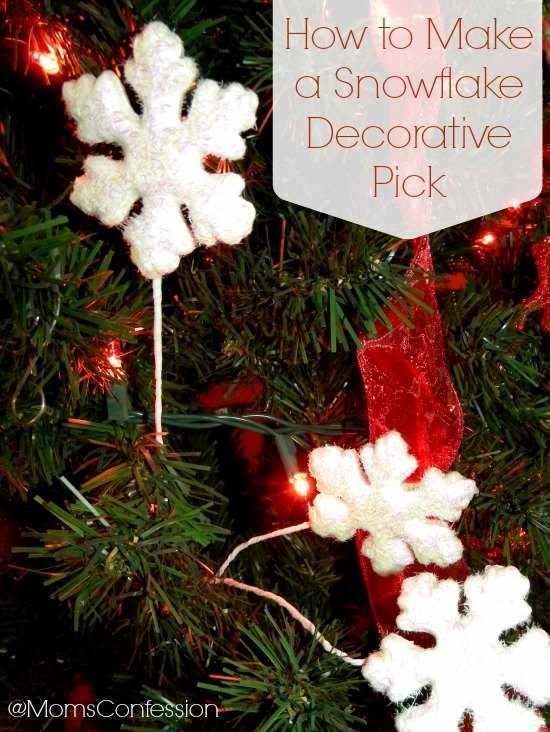 Just go with a simple color scheme or idea such as red and white or snowmen. This makes it easy to find just what you need without buying stuff that won’t necessarily go together. You don’t need to decorate every corner of your home, either. You can simply add a few touches that add a bit of holiday spirit. Once you have a theme in mind, hit up thrift stores first. 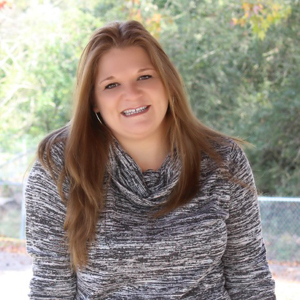 Thrift stores often have an overabundance of holiday decor at very good prices and many times, it is not only in great shape, but still new in the box. Let nature be your guide. Pine cones, twigs and holly are all easily found either outside or at craft stores and they are usually fairly cheap even if you have to pay for them. Paint pine cones, add glitter and use sticks to create ornaments. All of this only requires a little bit of imagination and creativity and very little cash. 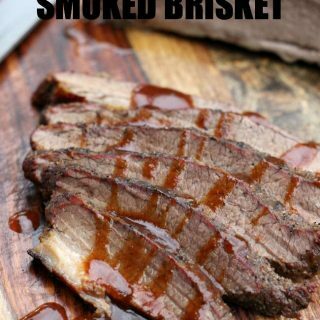 It creates a wonderful rustic look. 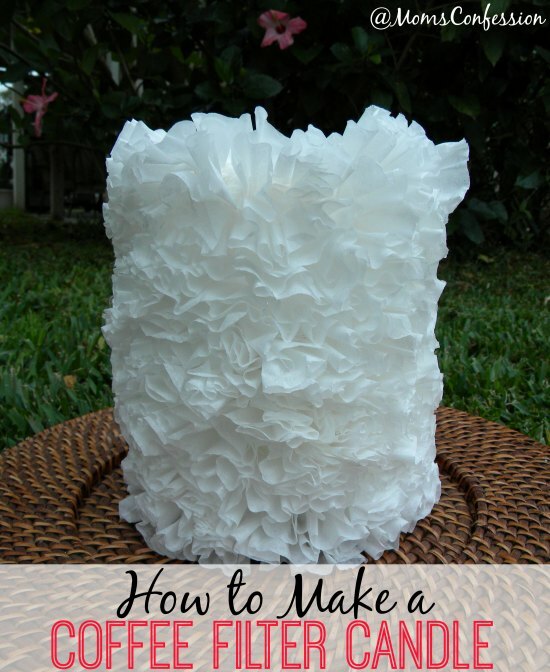 This may seem like a silly idea, but coffee filters are amazing for low-cost crafts. They look elegant when bunched together and you can even dye them if you want. 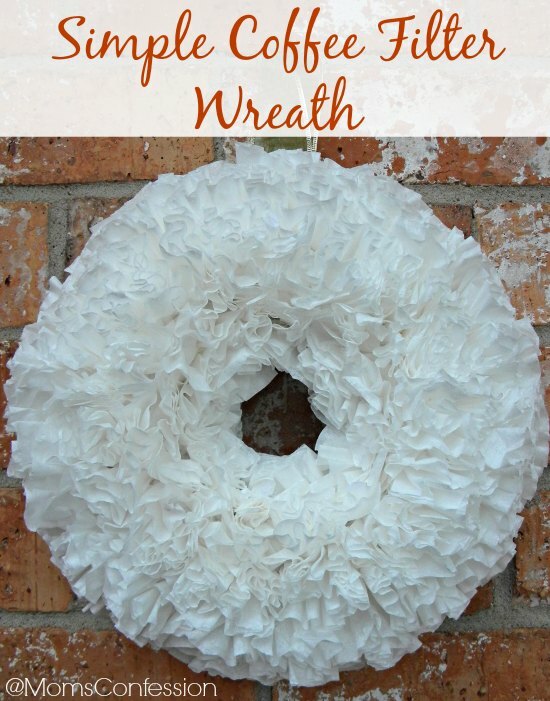 Check out our Coffee Filter Wreath and Elegant Coffee Filter Candle for inspiration. They smell lovely, add a great look to any table and they are super easy and low cost to make considering winter is the best time to buy most citrus fruits. 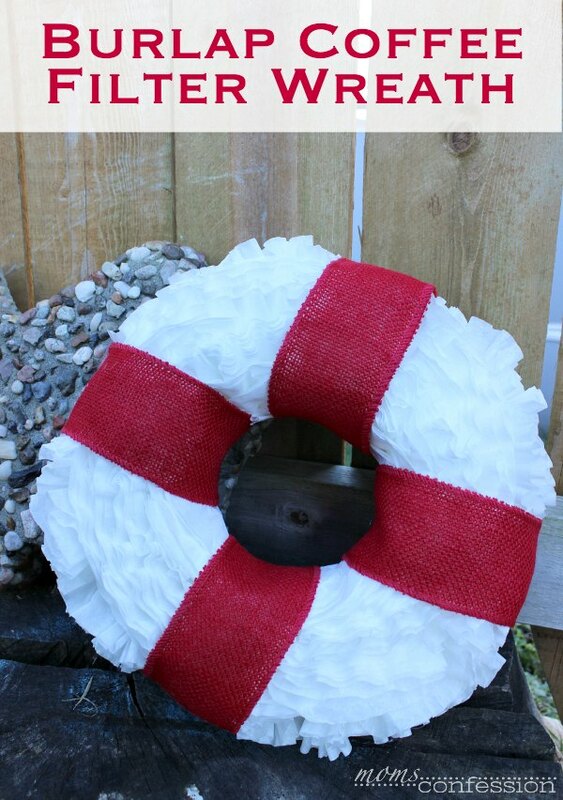 Check out this how to make pomanders post on Saved By Grace to see just how easy it is. Remember to shop after Christmas for next year. If you shop after Christmas, you can get stuff at 50-90% off and when the next year rolls around, you will already have it! Put your glue gun to good use. Use a glue gun to hold your outdoor decorations in place on the brick. It will peel right off the brick whenever you are ready to take the lights down and you can peel it off your lights with ease as well! Tomato Cages Can Be Your Best Friend. If you grew tomatoes this summer, and still have the tomato cages, flip them upside down, wrap them with garland and some lights and you have a whole slew of “evergreen” trees to line your walkway with. Alternatively, you can just wrap lights around them and create a nice display as well. Egg Cartons To the Rescue. Store ornament bulbs in egg cartons. It gives them a little bit of cushioning so they don’t get broken. Make sure the lid can shut on them easily if you intend to close the carton, though. Spruce Up Your Apothecary Bowls. Apothecary bowls are really popular right now for home decor and the great thing about them is they can be updated to fit any season so you get a lot of use out of them. For instance, in the fall, you can put mini pumpkins in them and for Christmas, a few round ornaments will look awesome and simple. 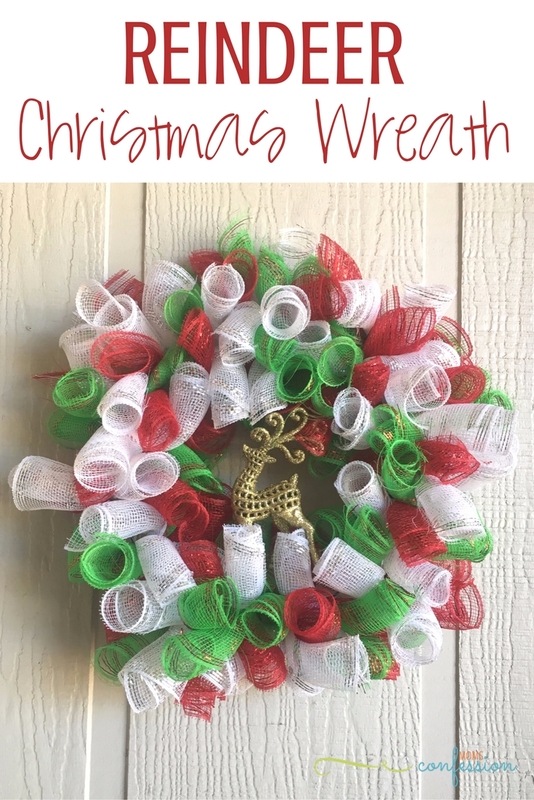 It’s easy to make apothecary bowls decorated with ornaments and other holiday decor look fuller without adding more by placing an empty toilet paper tube in the middle. 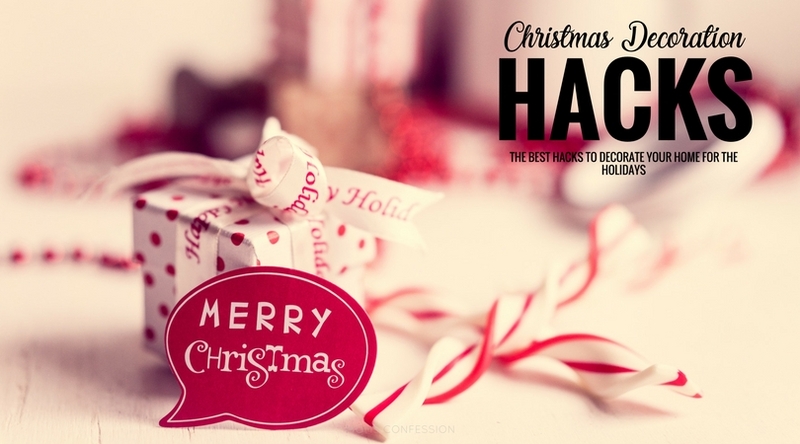 Keep lights from tangling by wrapping them around a clothes hanger when you take them down. 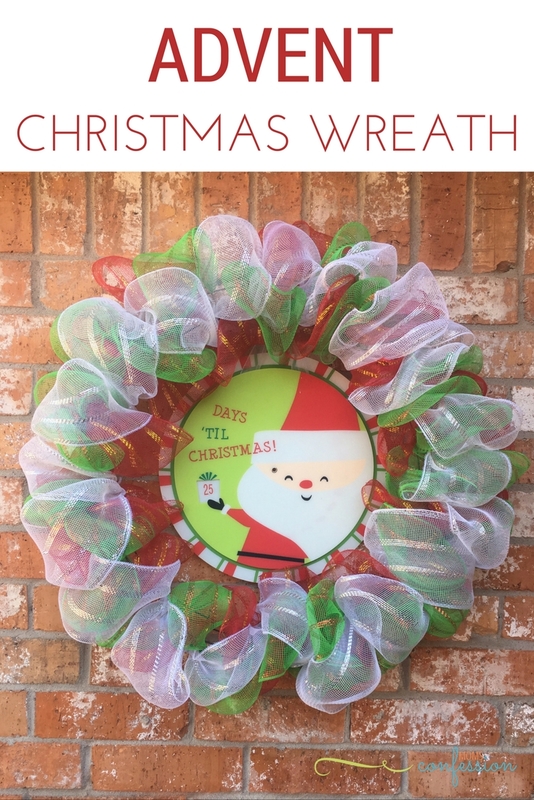 Get Crafty and Make Some Free DIY Home Decor for the Holidays. Go to tree lots in parking lots and ask them for any evergreen clippings or leftovers that have fallen off. Use these to create free decorations for your home or to make fake garland look better. Enjoy the Subtle Scents of the Season. Place mints next to burning candles to give off a subtle peppermint scent as well as create a nice display. Great Use for Zip Ties. 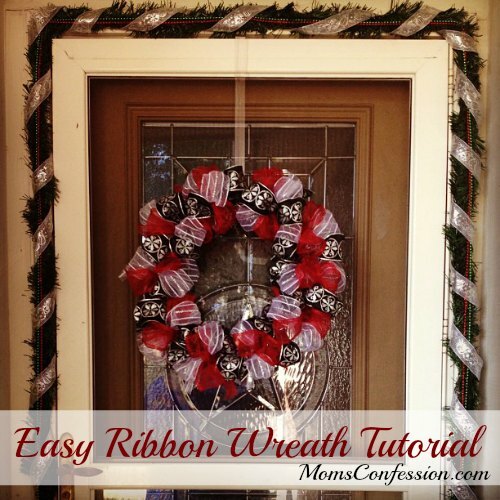 Zip ties work great for hanging up garland, lights, and wreaths indoors and out. You can even buy them in evergreen colors so they blend in and no one knows! Put Ribbon To Work For You. Tie ribbons on chairs, cupboards, and even your fridge to easily add a festive touch to anything in your home. This is an easy way to decorate for parties, especially! It’s easy to remove, too! Simple Pine Cone DIY Home Decor Idea. Make a quick and simple decoration from a pine cone, glue and Epsom salt. Simply get some white glue, cover a pine cone’s tips in it and sprinkle with the Epsom salt. It makes it look frosted! Make sure to bake out the bugs if you use real pine cones or buy craft pine cones from the store. 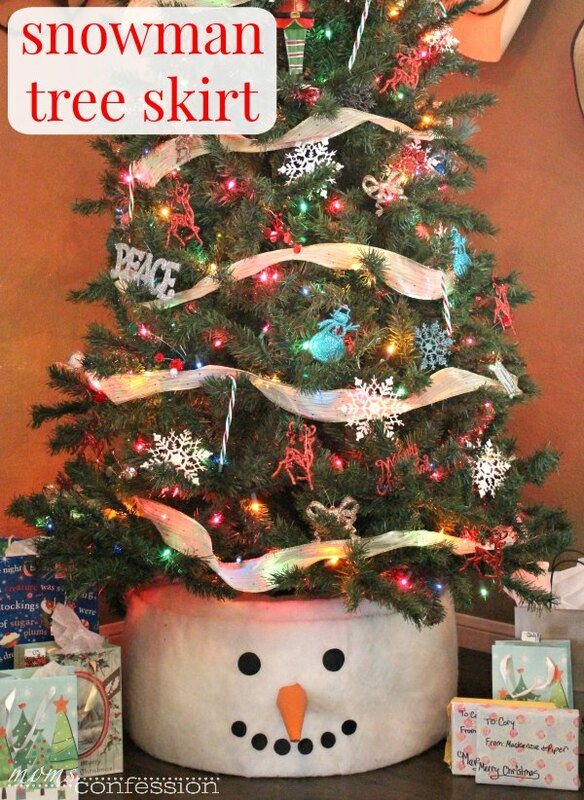 Keep Your Tree Dust Free. Keep your fake tree looking nice with a handheld vacuum. You can clean up any dust or other things off of it with ease. Unique Use for Pool Noodles. 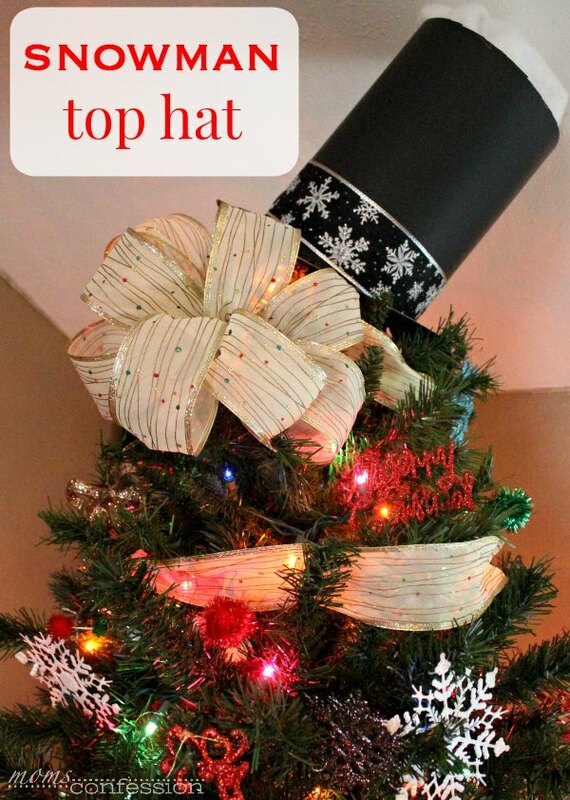 Use a pool noodle and a funnel to keep your tree watered. Just stick a pool noodle into your tree’s water reservoir and a funnel on top of the noodle and water! No need to move anything out of the way or crawl around on the floor!